Home > Vietnam War Media > Infographic: Vietnam War Summary – Why did the Vietnam War start? Infographic: Vietnam War Summary – Why did the Vietnam War start? 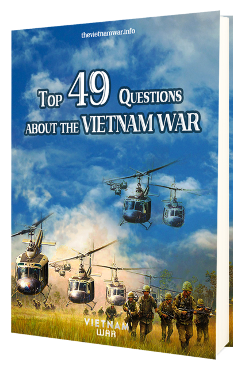 In the first infographic about Vietnam War summary, let’s explore why the Vietnam War started. Showing the world background in the aftermath of the World War II, the infographic explains why the U.S. first intervened in Vietnam; how they supported South Vietnam during mid 1950s and early 1960s as well as what led to American direct involvement in the war. Click here to download a .jpg version of this infographic. Source: Infographic: Vietnam War Summary – Why did the Vietnam War start? 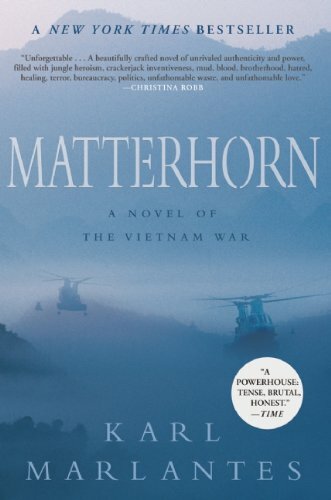 Vietnam War summary. Vietnam War for kids.